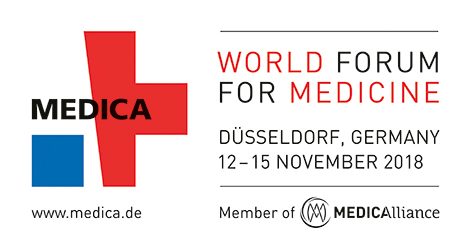 XCR Diagnostics will be attending MEDICA in Düsseldorf. Once a year, the threads of international medical technology come together in Düsseldorf, bringing together people from around the world who use MEDICA for their business and to meet relevant target audiences: international top decision-makers, experts and trade visitors. 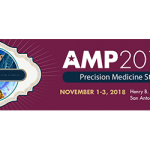 After all, is where solutions for numerous specialist fields of medicine and the complete patient treatment process are concentrated at a single time and place. In other words, the ideal surroundings for companies to enter into game-changing business relationships whose consequences are felt not only in all fields of the health sector but in all regions of the world.